Welcome to the upscale community of Trieste. An executive style community that is a must see! 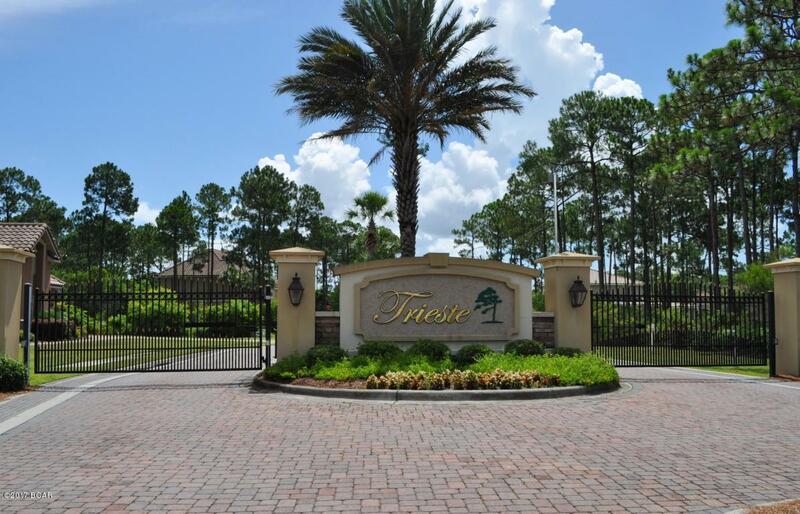 This gated community is filled with Mediterranean style homes. Very conveniently located on Panama City Beach; just around the corner from Holiday Golf Course, very close to schools, Pier Park and the beach! This lot is a MUST SEE! !